Latam Offshore and Latin American Institutional markets. The Cross-Border Business Pulse keeps global fund and ETF sponsors firms up to date on issues impacting the distribution of cross-border products in addressable Latin American markets. The Pulse tracks cross-border-product penetration with quarterly flow and AUM data from Latin Asset Management (institutional) and Strategic Insight (retail). Editorial coverage is based on consensus views of senior industry professionals who share their insights as part of the Latin America Cross-Border Fund Alliance. The Pulse is the first editorial product to provide an ongoing look at asset flows from the notoriously opaque Latin American wealth segment. Using data from Strategic Insight’s consortium of 44 global managers, we are able to pinpoint retail asset-gathering activity in US booking centers and Latin American capitals. Latin Asset Management maintains the most extensive database of Latin American institutions’ cross-border holdings, allowing global firms to track asset-allocation shifts. Large broker-dealers talk high-level changes like reliance on model portfolios and preferred lists. Managers adjust their product strategies to avoid punishing market volatility. With so many funds and providers in a crowded space, a shakeout may be on the horizon. Optimism abounds that conservative, market-friendly rule will spur economic growth in Brazil. Brazilian pension-investment ceiling for offshore vehicles seen possibly doubling to 20%. Deterioration of Argentine market solidifies Uruguay’s place as offshore financial center. Monthly withholding for Chilean pensioners to rise from 10% of gross salary to 14%. Global providers applaud Colombian pension entity’s ability to invest more in equity. Colombian and Peruvian AFPs reverse – at least temporarily – trend toward more active investing. Shaky start for AMLO spooks wealthy Mexicans, who quickly funnel their available savings to Texas and California. Global managers await specifics of new rules that permit Afore investment in cross-border mutual funds. BlackRock completes takeover of Citibanamex’s fund unit and promptly redeems investments with third parties not named iShares. Each issue of the Latin America Cross-Border Business Pulse incorporates the views and analysis of a select, hand-picked group of global firms with a large and/or growing business in across the Latin American market. This group, known as the Latin America Cross-Border Fund Alliance, was formed by Latin Asset Management to complement its own proprietary research, and assure our clients that our analysis is built around a broad spectrum of viewpoints of industry experts. Latin America Cross-Border Fund Alliance members agree to share their views on a regular basis with Latin Asset Management, participating in quarterly conference calls that focus on key trends and developments around the region. and deep roots as fund distributors in principal Latin American asset-gathering centers. with evolving regulatory controls, anti-bank-secrecy measures, tax amnesties and repatriations. of the evolving distribution landscape in the US Offshore, Latam Offshore and Latam Institutional markets. on current product demand within the Latin American fund-selector community. **Preferred pricing available to licensees of the Fund Pro Latin America website. Ready to purchase or have additional questions? 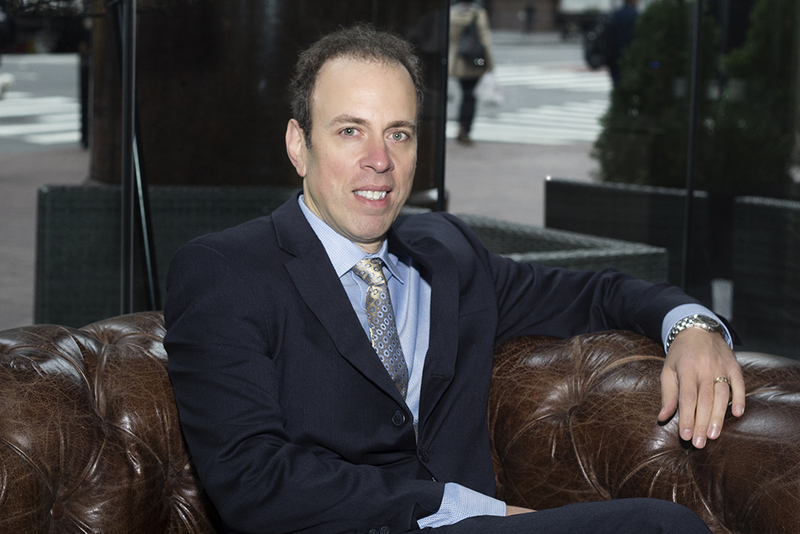 Thomas V. Ciampi is the founder and director of Latin Asset Management and the website Fund Pro Latin America, which provide global asset managers with vital insights and analysis on the onshore and offshore markets of Latin America. Since 2001, Latin Asset Management has tracked the growth of the asset management business in major retail and institutional markets, including US Offshore, Latam Offshore and Latam Institutional segments. Local analysts based in Mexico City, Santiago, Sao Paulo and Buenos Aires have long-established relationships with local and global mutual-fund firms, local institutional investors, wealth managers and regulators. Its research is relied upon by nearly all global asset managers doing business in the Latin American market. Highly regarded website featuring news, analysis and detailed monthly quantitative updates from Latin Asset Management on penetration of cross-border instruments in Latin portfolios. Latin Asset Management shares its insights and data with globally recognized research firms, such as Cerulli Associates, Strategic Insight and others. The world’s largest fund and ETF sponsors routinely contract Latin Asset Management for market-entry strategies, market-sizing forecasts, client surveys, brand studies, etc. Latin Asset Management organizes annual events around the region, bringing together local fund and ETF buyers and global managers. Platinum Performance Awards are presented to local portfolio teams at these events.